If you’ve been searching for a thoughtfully designed apartment in Livermore, California, welcome to your new home at La Vina Apartments. 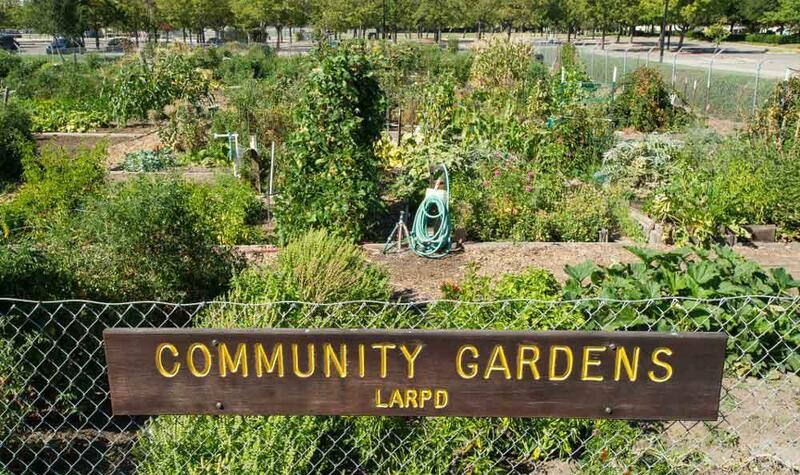 Our well-maintained grounds boast a community garden where you can grow your own vegetables and get to know your neighbors. 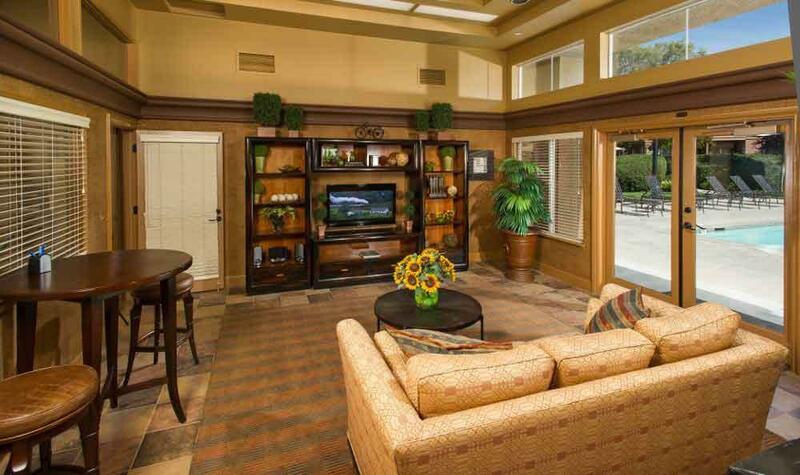 Residents also have access to our remarkable clubhouse, perfect for hosting holiday soirees with friends and family. With light-filled interiors, modern style, and ample amenities, our homes are crafted with the same high level of care. We pride ourselves on providing resort-style living to complement your active lifestyle. 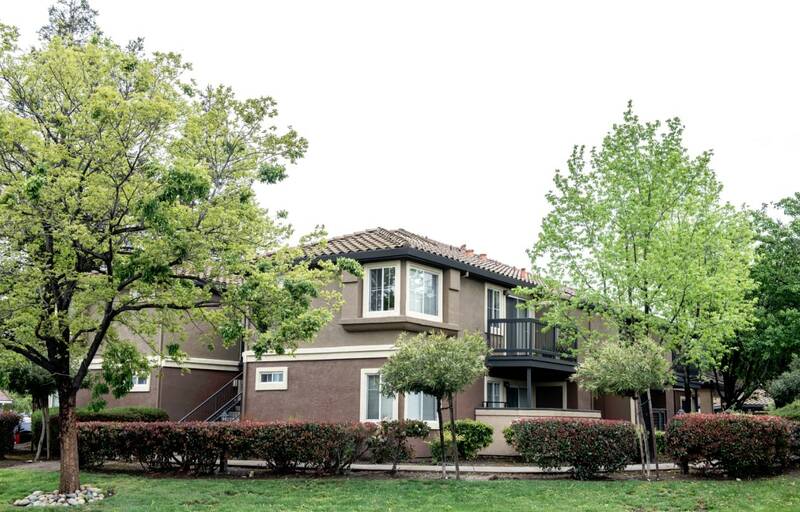 Our two and three bedroom apartments for rent near Livermore High School feature an in-home washer and dryer to cut down on chore time and a private balcony or patio where you can take in the views of our lush grounds. We’ve handcrafted our homes with your modern life in mind. Each of our two and three bedroom apartments feature the amenities you need to live the life you deserve. Take advantage of our spacious walk-in closets to keep your wardrobe organized throughout the year. Our homes also feature central heating and air conditioning, as well as ceiling fans in select units and gorgeous vaulted ceilings. 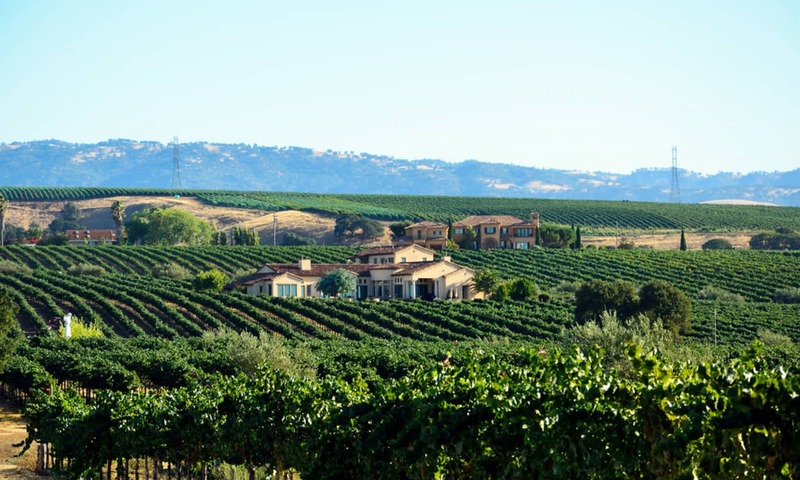 Livermore is well-known for being one of the oldest wine regions in California. Our garden community at La Vina Apartments is nestled alongside beautiful Robert Livermore Park, ideally located for discovering everything our historic town has to offer. With easy access to nearby wineries like Concannon Vineyard, the shops and boutiques at the Chardonnay Center, and delicious restaurants such as Petra-Middle Eastern Cuisine, you’ll never tire of exploring the neighborhood. Let us welcome you home to La Vina Apartments. 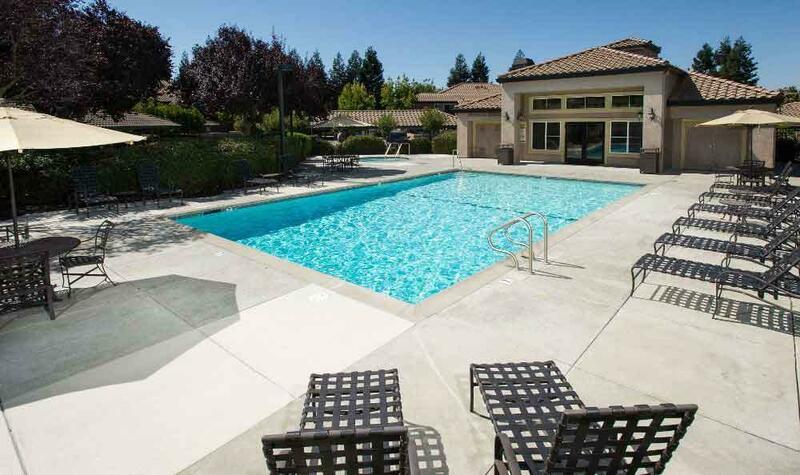 To tour our two and three bedroom apartments for rent in Livermore, CA, near Trevarno, contact our professional leasing team today.